Additionally, other studies have shown that as many as 30-50% of patients have no response to antidepressant drug treatment. 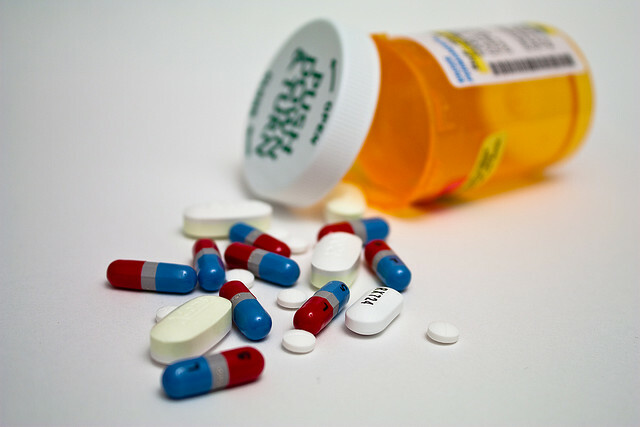 Despite studies showing the drugs are ineffective and over prescribed, the antidepressant drug industry remains large and powerful. There are 16 million long term users of antidepressants in the United States and the industry brings in about $9 billion annually. The Pharmaceutical/Health Products industry spends almost $125 million annually on lobbying efforts. With so many powerful interests influencing our legislature, it’s no wonder that public opinion and solid science has no effect on public policy.